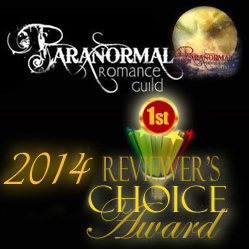 Troubled Spirits Audio Book Giveaway! 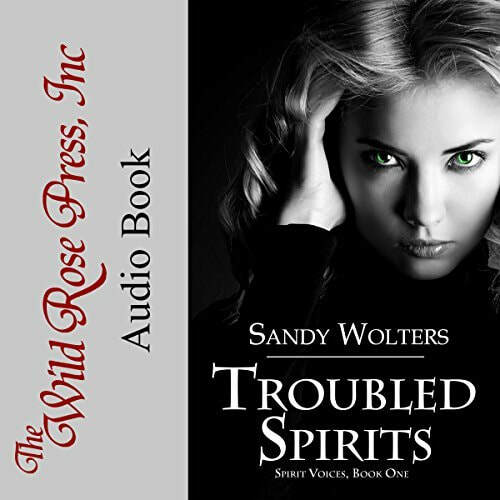 a FREE copy of Troubled Spirits audio book! 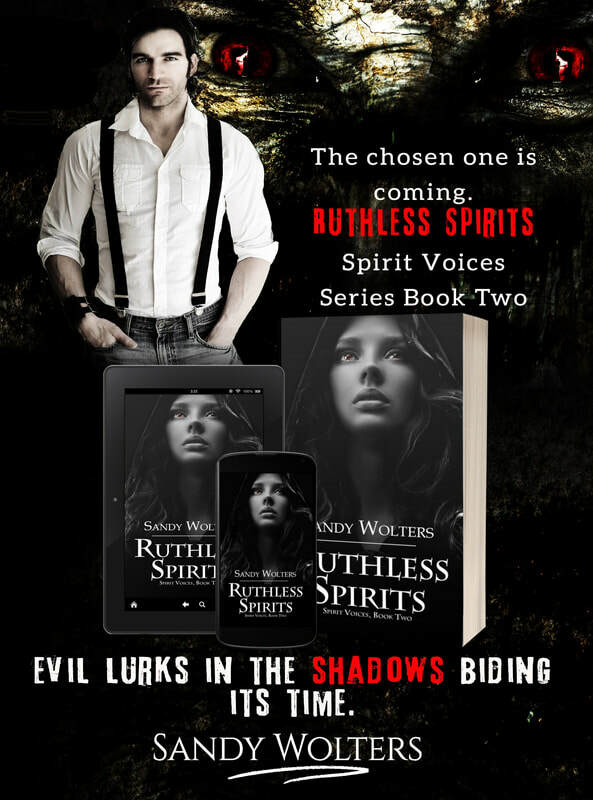 To kick off my new release, Ruthless Spirits - Book 2 in the Spirit Voices Series, I'm giving away multiple codes for Audible.Com to get a FREE download of Book 1 in the series, Troubled Spirits! All you have to do is comment! No signing up for anything. I'll pick the winners in a week or so using Random.org. 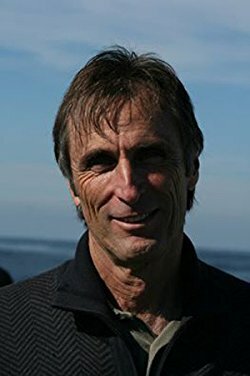 Meet Terry Anderson. He's a brilliant up and coming new artist with a quirky sense of style and hilarious sense of humor. When Terry is in the room, he's that guy that everyone gravitates toward. 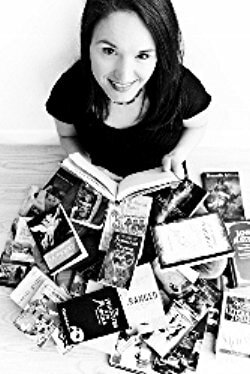 Meet Rainy Stratton, High Priestess of Circle of the Pines Wiccan Coven. 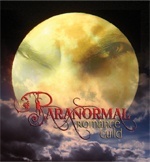 She is a talented psychic who uses her abilities to help others. 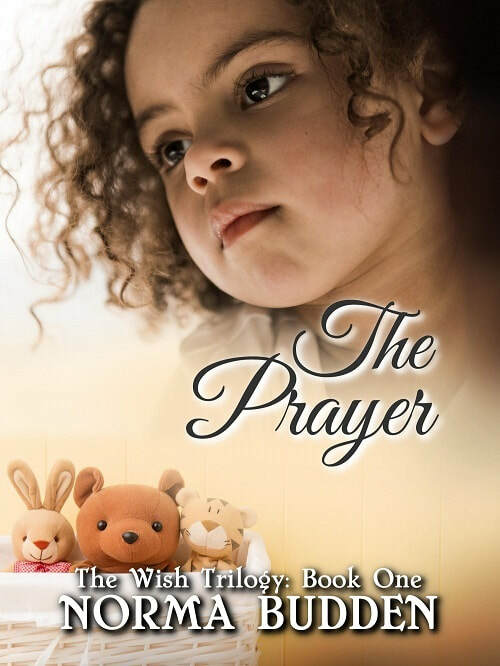 Her gifts have alerted her to a powerful upcoming life altering event. But the fickle powers that be have neglected to fill her in on what the nature of change will be. She can only hope for a positive outcome. Let me whet your appetite. Click on the "Preview" button. 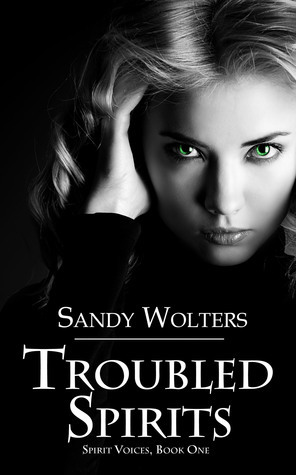 Don't forget to leave a comment to be entered to win an Audible.com code for a free audio copy of Troubled Spirits! PI Charlie Miner, freshly revived from his own murder, gets a call from LA Homicide Detective Dave Putnam. Self-styled “psychic to the stars” Tamara Gale has given crucial information about three murders, and the brass thinks it makes the Department look bad. Dave wants Charlie to help figure out the angle, since he has first-hand experience with the inexplicable. Trouble is, Charlie, just weeks after his full-death experience, once again has severe cognitive problems and may get them both killed. 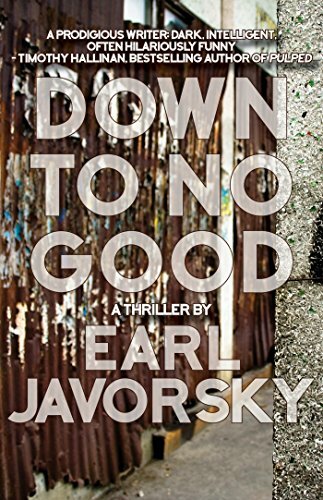 Visit Earl Javorsky's website HERE. 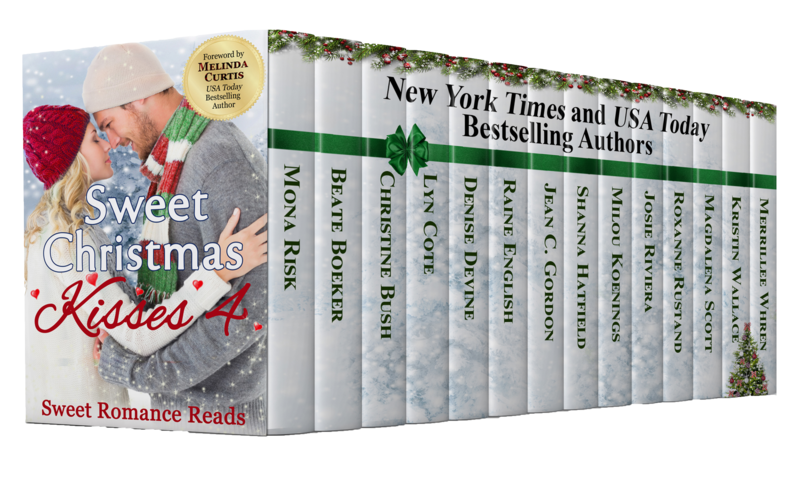 Six award-winning authors bring you seven *sweet to sensual* romances filled with suspense, thrills and maybe even a ghost or two--for less than the price of a cup of coffee—99 cents! With thousands of people passing through the casino’s doors on a daily basis, it’s no surprise that a variety of lives and loves are on the line there. It’s said that you’re more likely to lose your heart at La Bonne Chance than a hand of poker. 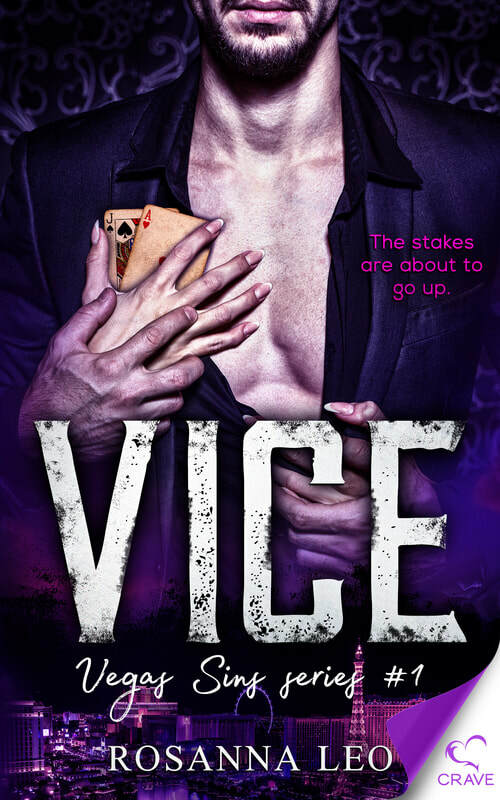 Whether you are the Director of Casino Operations or the guy who created its software, a jilted bride or a black jack dealer, a past guest’s ghost or a sous chef--when it comes to love, the stakes are high. She didn't believe in ghosts...until one showed up in her room. Funny how a night in jail will change a woman's outlook on life. She's the one woman he can't afford to lose. Tagline What happens at La Bonne Chance, doesn’t always stay at La Bonne Chance. Are you ready to roll the dice? Callista is meeting her fiancé at the airport so they can fly out to N.Y. where they're supposed to get married, but it seems plans have been changed without her knowledge. Me: Well, you have to wait until this summer, when you're out of school. Me: Because you have to learn things in school and if you miss a day, you'll miss what you need to learn and then you won't know everything. Her: Ohhhhh, you mean like you and daddy don't really know everything even though you say you do? Rooney encounters a stranger in her hotel room and soon finds out he's a ghost! Rooney looked at the man through narrowed eyes. "You weren't at the séance on stage, so what then, were you in the audience?" No, I was on stage, but kind of hanging around in the background. He put his hands in the air, palms out. I swear, I won't hurt you, but I been lurking around this hotel for two months now wondering how I was going to get out of this mess. Then you arrived at La Bonne Chance with your sister, you know, the fabulous Fontaine sisters, the crème-dela-crème of psychics, and my prayers were answered. She snorted. "I'm not a psychic, mister, so if that's your angle, you picked the wrong sister." "I don't want to hear you out; I want you to get the hell out of my hotel room. Like now!" When he didn't comply, she moved the can of hair spray until it loomed inches from his face. "I'm going to count to three. If you aren't out of that chair and out that door by then, I'm giving you a face full of hair spray." Go ahead. Maybe then you'll realize what I am and listen. "You asked for it." She held the nozzle down and let him have it right between the eyes. He didn't move a muscle, didn't react at all. Much to her dismay, she didn't even have the satisfaction of seeing him blink. The drizzle and aroma of hair spray hung heavy in the air but didn't seem to bother him nearly as much as it did her. Through a series of chokes and chortles she managed to eke out the words. "What are you, some kind of weirdo with inhuman defenses?" You asked me what I am and I'm telling you. I'm a ghost. 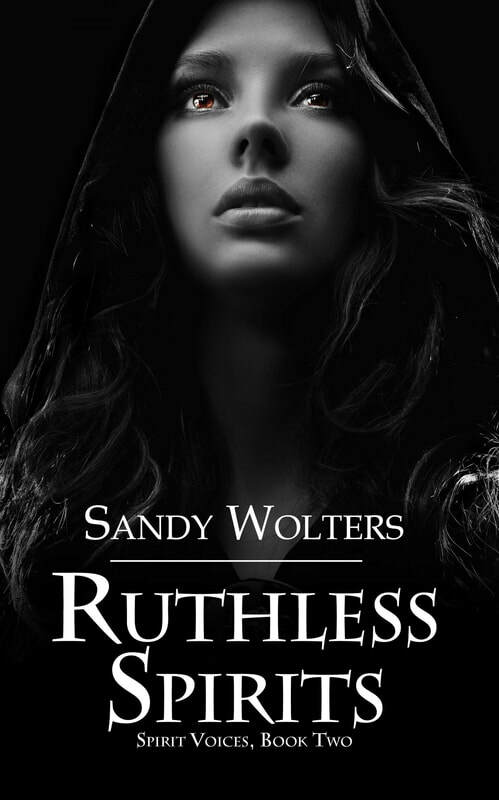 Eyes wide, voice in shriek mode, she fell onto the edge of the bed and glared at him. "You can't be a ghost. I don't believe in ghosts!" She reached out and touched his arm, more to prove him wrong than anything else. A startled scream escaped when her fingers danced through vacant air. Coming to her feet, she paced a small area beside the bed. "This can't be happening. It isn't possible." That's exactly what I said when they pushed me off the balcony and I wound up in this state. She resumed her prior position on the bed. "Someone pushed you off a balcony?" "Two months ago? You've been wandering around here for two months?" He released an exasperated sigh. I thought you might be a good listener, but I've said that twice now. Two months ago I died, and yes I've been hanging out here, twiddling my thumbs and trying to figure out what to do next. "You can't leave the hotel?" Not yet, anyway. I'm working on it, but you have no idea how much energy it takes just to project my voice. No one else has been able to hear me, or see me, until you, Rooney, and now I seem to be experiencing a renewed sense of energy. "Stop saying my name as if we're besties." Keta once dressed up as old man on Halloween and picked up her 9th grader at school in costume! Needless to say, he wasn't pleased. In fact, he refused to get in the car. She followed him out of the parking lot and down the street for two blocks before he'd even look at her. Yes, he finally got in, but didn't appreciate her humor...at all. Update: He's in college now and says the "old man" incident is now one of his fondest childhood memories. Lt. Kieran Pollack signs in to work and comes up against the woman of his dreams: Mallory Kane, ace investigative reporter. Unfortunately she's just spent the night in jail and is in no mood to speak with anyone--particularly a cop. There was the time I played private duty nurse for my uncle, after he underwent a resection of an aortic aneurysm. Very scary for a number of different reasons. It became my job to ensure Father Joe got sufficient rest which boiled down to playing traffic cop and time-keeper on visitors. On one afternoon, I could see Joe was fatigued and needed a nap. As I rounded up the crowd to send them out the door, one smirked at me. "Who's Nurse Ratched, Joe?" he asked. I said, "Who are you, the Pope?" He said, "Close to it, honey. I'm the Bishop." 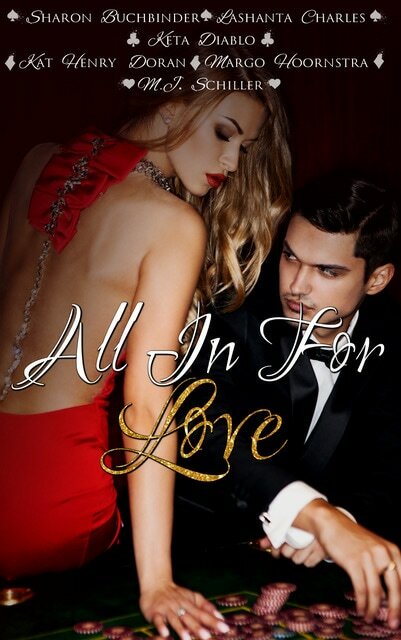 Lindsey Carr's two best friends, Rita and Anne, discuss exactly why she and her mega-millionaire boss, Daniel Montgomery, are no longer romantically involved. One day--when M.J.'s triplets were about two, and her eldest four--she was doing laundry and matching up the socks, one of her least favorite chores. She lined them up all along her arms as she hunted for their mates. After a bit of fruitless searching, she glanced at the time and realized she needed to hustle to be on time for a prayer service she was attending at her church. She made it in time, her four children in tow, and removed her coat before kneeling to say a prayer. An half hour later, as she piously prayed along with the congregation, her eldest asked, "Mommy, why do you have a sock on your shoulder?" She had missed removing one of her husband's long, mateless gym socks! A woman who talks to the dead. A man who doesn’t believe in spirits. And a fiery attraction that can’t be denied. I'm giving away two signed print copies of Troubled Spirits and some great swag over at Goodreads. Stop by and sign up for your chance to win! Giveaway ends June 12, 2017.